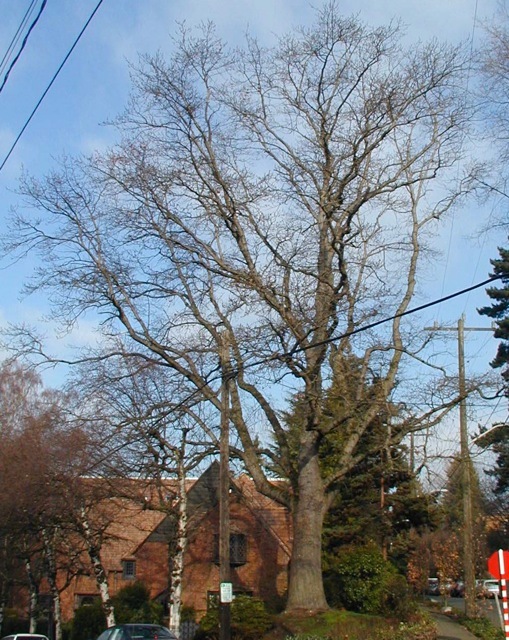 This Sunday, one of Seattle’s great natural historians, Arthur Lee Jacobson, is leading a walking tour titled “Old Trees of Seattle.” It should be a wonderful tour as Arthur Lee knows more about Seattle’s plants than anybody, has a great historical feel for the local fauna, and has strong opinions about those plants. The walk will run from 10am to noon. Go to Arthur Lee’s web site to sign up. 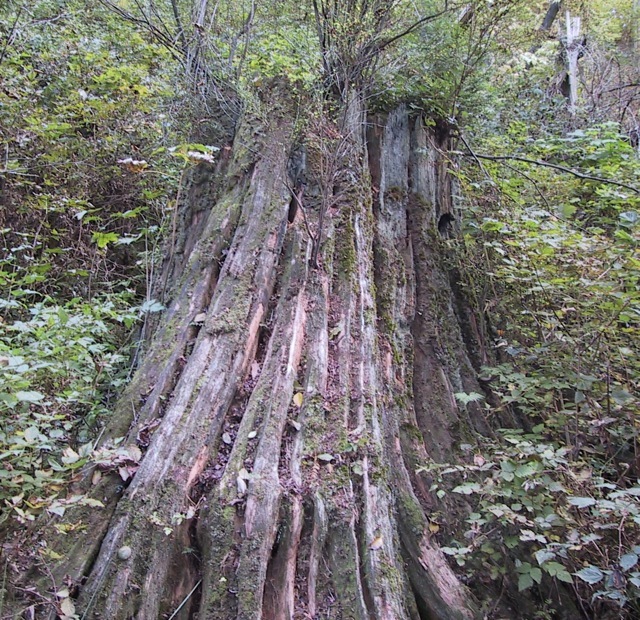 Below are photos of two of my favorite big Seattle trees and one big old stump. The trees are a Garry Oak and a Douglas Fir. 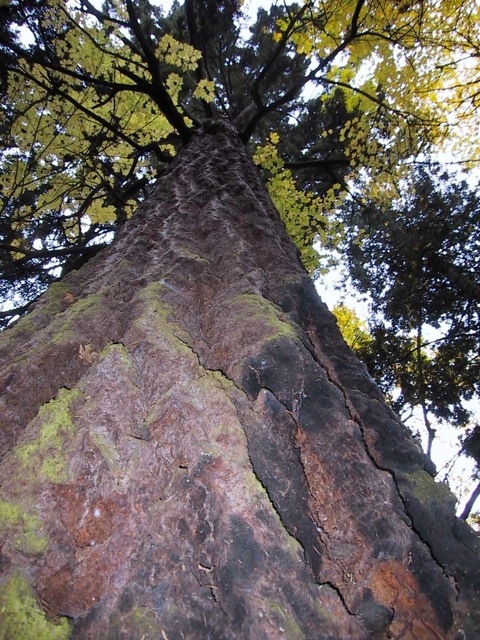 The stump was a Western Red Cedar.